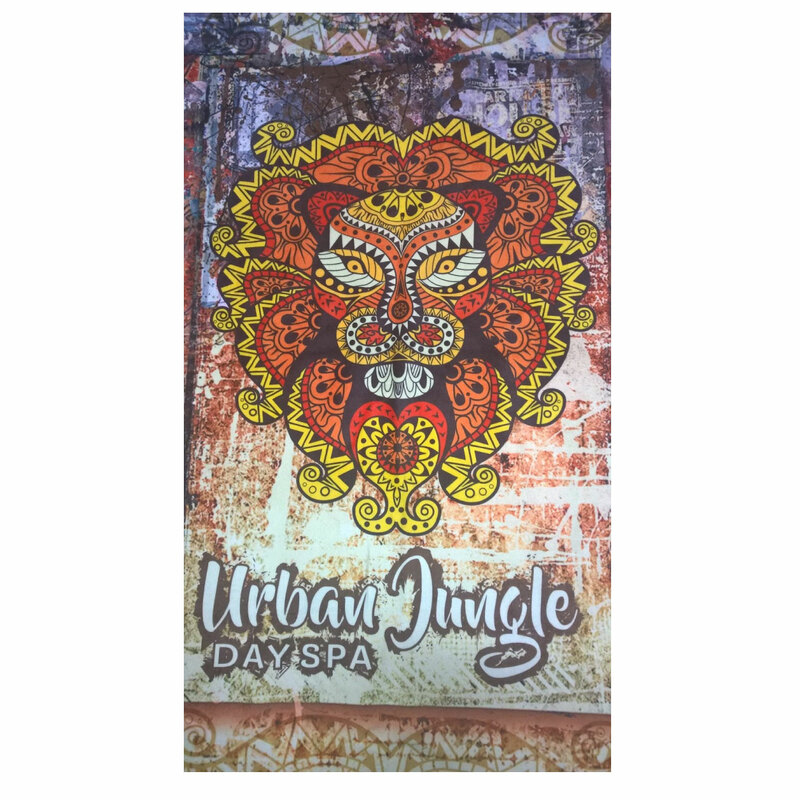 The best towel for maximum branding exposure, you will love these full colour sublimated towels. 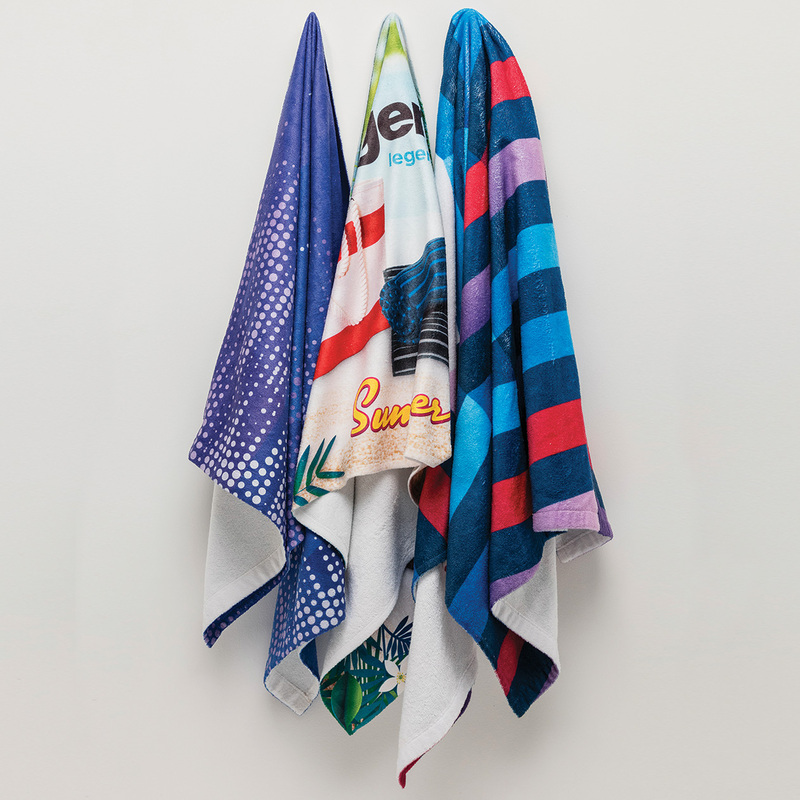 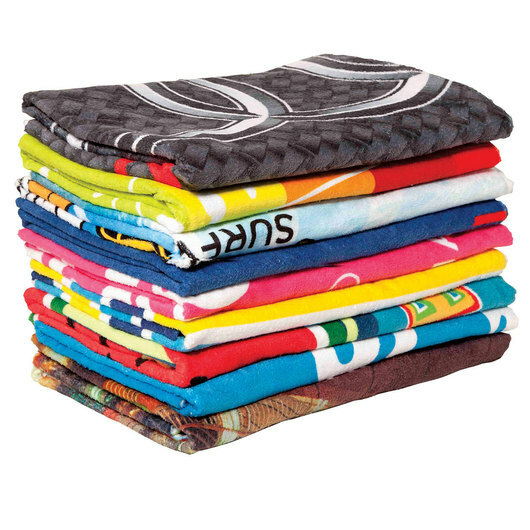 Discover the full potential of a branded beach towel with these full sublimation options. 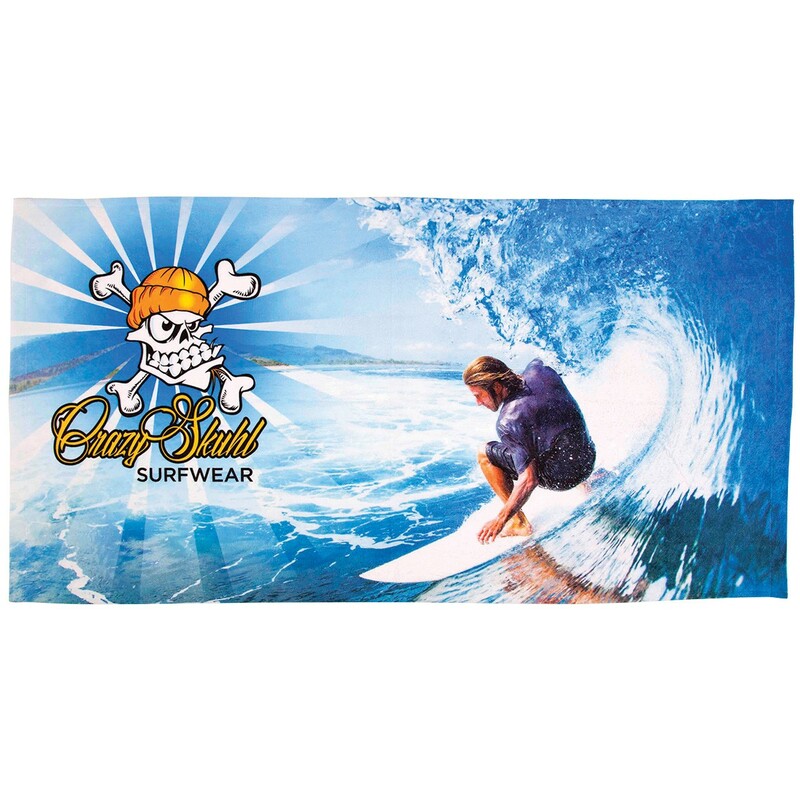 If you want to give your brand the exposure it deserves this is THE choice for you. Unleash your creative side and create a design that stands out and looks fabulous. 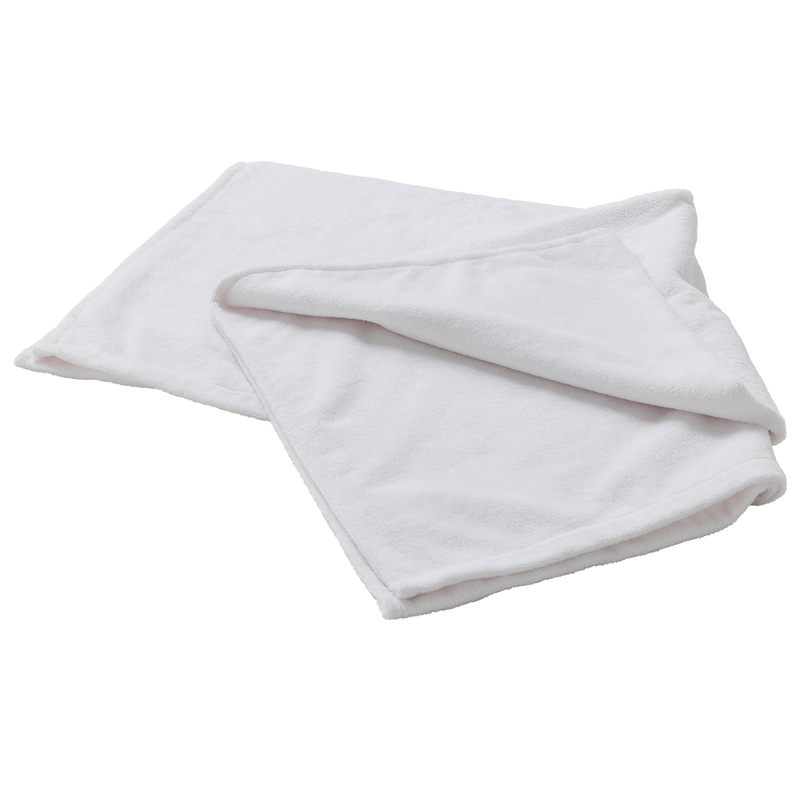 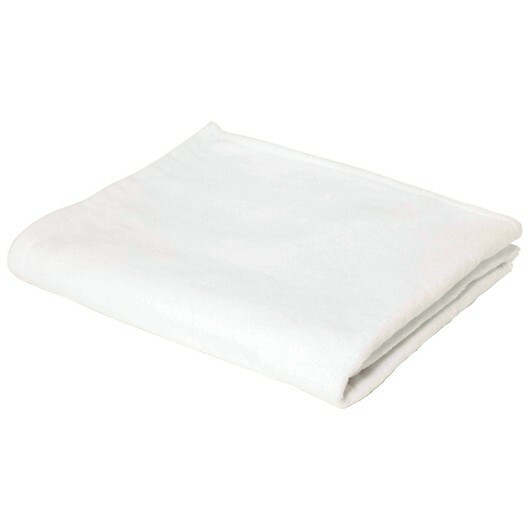 The entire towel is a blank canvas and is only limited by your imagination!